Certainly, there’s a lot to talk about. 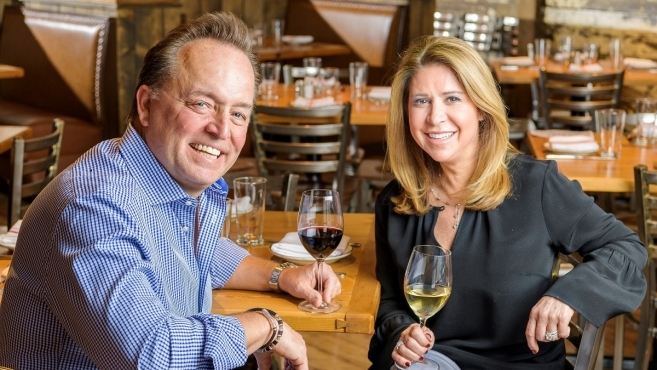 The Wilmington-based hospitality group owns four successful restaurants: Eclipse Bistro, Redfire Grill, Capers & Lemons, which has an adjoining market, and Taverna. The company also has a catering arm. By this time next year, Platinum will have opened a second Taverna and a new concept, El Camino Mexican Kitchen. All the restaurants are in northern New Castle County.